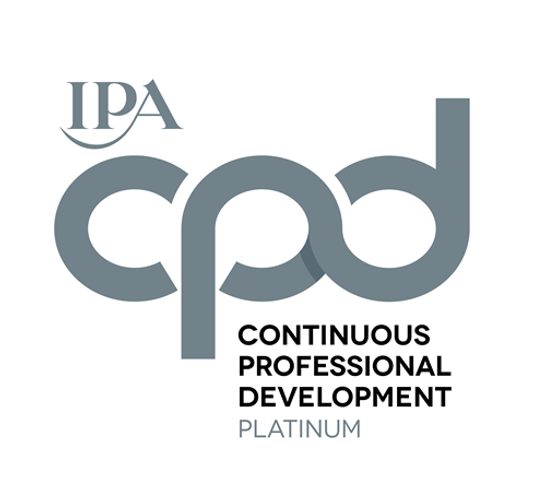 Platinum is only awarded to agencies who have reached gold level four years out of five and C+C have done it in their first four years of full membership of the IPA. In 2018 the agency team completed 905 hours of professional development vs. the 333 hours that agency needed to meet the IPA standard requirements. On receiving the news Mathew Cutts, Co-Founder and Director spoke about the importance of the award ‘The workplace is evolving very quickly and attracting and retaining great people is no longer just about salary and a bonus. People are looking for many different aspects of employment, such as flexible working, having a career that makes a difference, progression and of course the chance to learn. This award is testament to the team and their thirst to want to continually improve it also evidences our commitment to the growth of individuals as well as the company’. Kate McCabe, HR manager who is responsible for the initiative talked about what it takes to become a Platinum award winner. ‘Hard work and dedication, but more importantly, a commitment to truly investing in the belief that developing your team will not only develop and grow the business but motivate and retain the best people. Ultimately, providing a first-class service to your clients and for us most importantly, patients.